Hey, Jennifer! It sounds like you indeed have a hero dog on your hands! And a furry fairy Godmother/father too. And I do think you should definitely give your German Shepherd Dog Pepsi a few extra treats and a super big hug from me for going above and beyond the call of duty. What a wonderful story. And what a lucky person you are to have such a wonderful and incredibly brave and helpful German Shepherd Dog as Pepsi. And I do agree with your statement - "GOD BLESS ALL GSDS!". Hear, hear! It's always so nice to hear about all our hero German Shepherds out there - especially the ones that are usually just our companions and pets. 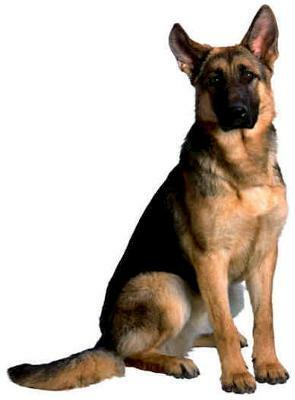 What wonderful, intuitive, loving and heroic animals these German Shepherd Dogs can be. And when treated with love, compassion and kindness there is just no limit to what they can truly accomplish.